Our company will be closed between 19th of December 2018 - 07th of January 2019. A 2018-as évben az utolsó munkanapunk december 19-én, szerdán lesz. Az 2019-es évben az első munkanapunk január 7-én, hétfőn lesz. Kellemes ünnepeket és sikerekben gazdag új évet kívánunk mindenkinek! We would like to welcome You from 21-23.06.2018 to A&M Demo Days! 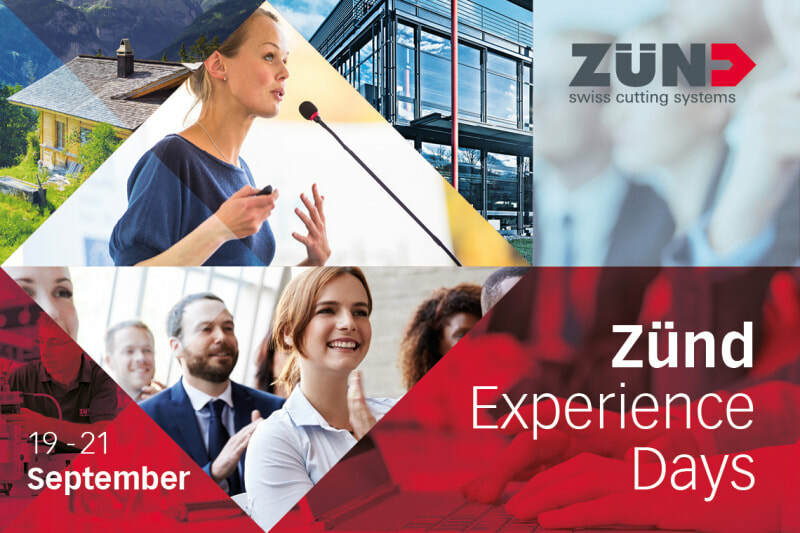 Under this motto, we would like to welcome you to Zünd headquarters in Altstätten, Switzerland, September 19 - 21, 2017. 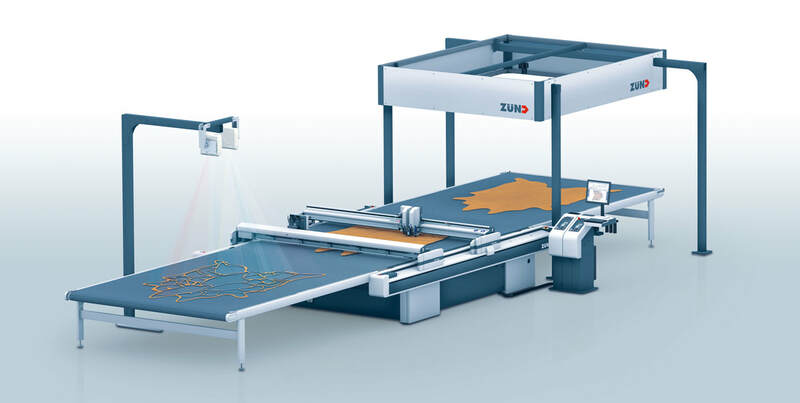 Take advantage of our Zünd Experience Days to discover the entire product palette - Zünd cutting solutions, material-handling systems, software and workflows. 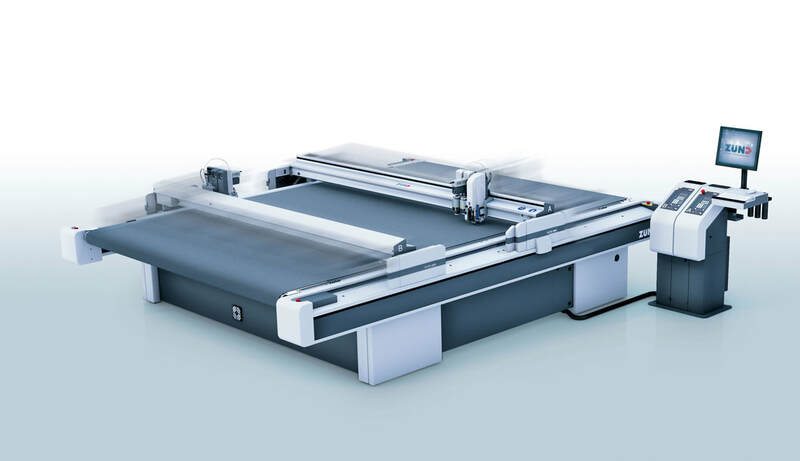 Zünd Experience Days 2017 will give you an opportunity to experience firsthand how Zünd cutting systems produce high-quality results and create real added value. 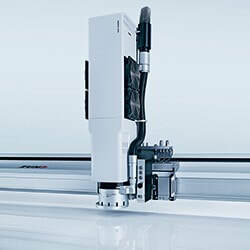 The Technology Forum – a special kind of “family-meeting”. Since 2007 the industry meets every 2 years on the technology forum. In 2015 a highly qualified audience could see the innovative technology, the newest machinery and materials from exhibitors of 31 ! countries. All this in an atmosphere that can absolutely be called familiar. Be there in 2017 again, or be fascinated for the first time by the concentrated know-how of this forum. 1225 Budapest, Dűlő utca 2. Copyright © 2018 UM Kereskedelmi Kft.